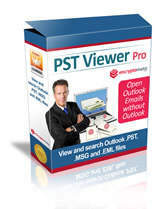 PstViewer Pro™ is a leading email viewer for Microsoft® Windows® . Use it to to search, view, convert and extract e-Mail messages from Outlook® .PST, .MSG, .OST and .EML files. PstViewer Pro can display all email messages, including HTML, Text and Rich Text. Complex emails, including those with embedded graphics and special formatting such as shapes, Microsoft Office SmartArt and charts, can also be rendered. Use Outlook PstViewer’s advanced search features to discover the important email messages you need to find. Email export features let you convert the emails to different formats, including searchable PDF files (PST to PDF), mbox, .csv, .odt, .txt. .mht, .html, .jpg, .bmp, .tif and others. Email that appears incomplete or malformed in other readers will be clearly displayed in Outlook PstViewer. It opens any .pst and .ost files created by Microsoft Outlook (Outlook 98 through Outlook 2013), including Unicode or and older ANSI formatted .pst files. With Outlook PstViewer, you can reply and forward emails using your Windows email client. Outlok PstViewer will also search for email messages without a lengthy indexing proceess. 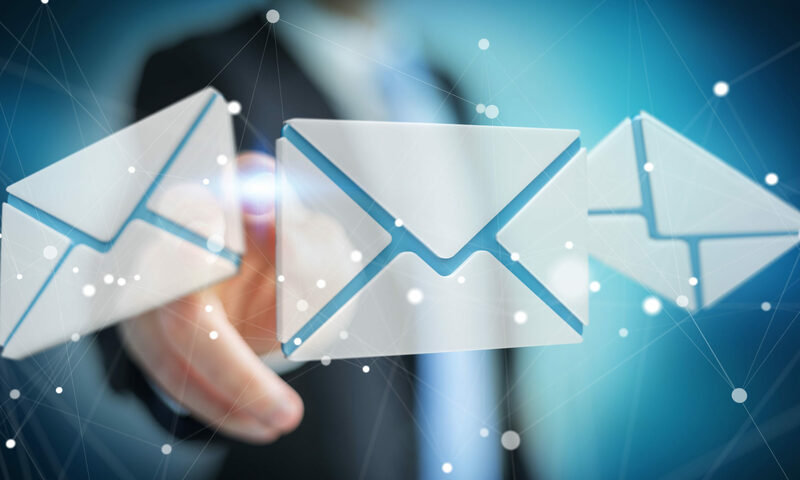 Emails can also be quickly sorted and filtered for fast results. Outlook PstViewer lets you export emails to many different formats. First, select the email messages you want to export from the mail list. Next, choose the export profile from the drop down list. This image shows the different formats and operations you can select from. After the emails and export profile have been selected, click the “Export” button. Outlook PstViewer will then convert your emails, saving them to a folder that you specify. Outlook PstViewer has unsurpassed Email-to-PDF export capabilities. Choose one of five different approaches while converting emails from PST to PDF. Method 1 is to convert emails to PDF and extract file attachments to your hard drive. Method 2 is to convert emails to PDF AND also convert many file attachments types into the PDF images. Method 3 is to convert email to PDF with file attachments embedded as a separate file. Embedded files may be extracted from the PDF later. This preserves the context of the email and the attachments, while making sure the attachments can be utilized later. Method 4 is to individually export emails to an existing PDF file. This is useful if you are not able to export all of the emails in a single operation. When you find an email you want to save, you can copy it to an existing pdf file, storing multiple emails in a single PDF. Method 5 is to export multiple emails to a single .pdf file. Because Outlook PstViewer can work with OST, MHT, MSG, and EML files, these methods apply to these other supported email formats as well.